Dan McFarland has made three changes as Ulster bid to get back to winning ways away to Edinburgh in the Pro14. 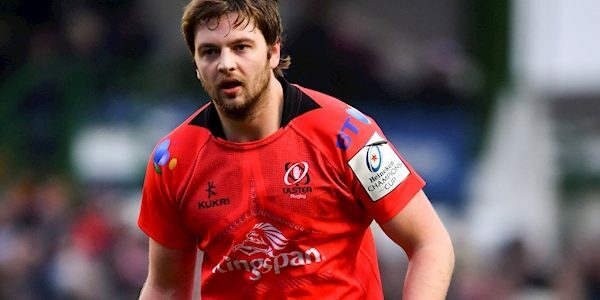 Iain Henderson returns to captain the side, while Nick Timoney and Academy winger Robert Baloucoune are also included. Henderson is joined in the second row by Kieran Treadwell, with Jordi Murphy and Marcell Coetzee selected alongside Timoney in the back row. Rob Herring, Marty Moore, and Eric O’Sullivan are retained in the front row. John Cooney and Billy Burns continue on half-back duty, while Stuart McCloskey and Luke Marshall are again named in midfield. Baloucoune’s inclusion sees Rob Lyttle move to the left wing and Jacob Stockdale shift to fullback. Ross Kane and Peter Nelson are recalled to the matchday 23, with John Andrew, Andy Warwick, Alan O’Connor, Sean Reidy, David Shanahan, and Angus Kernohan also among the replacements. 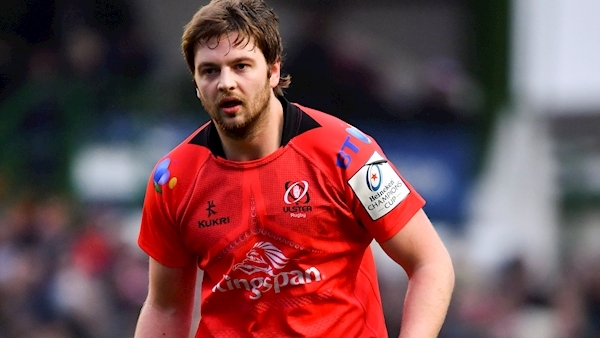 A win for Ulster against their Conference B rivals will be enough secure a place in the end-of-season play-offs. Replacements: J Andrew, A Warwick, R Kane, A O’Connor, S Reidy, D Shanahan, P Nelson, A Kernohan.